Christiane is an experienced Teacher and Facilitator who started her career as a communication consultant working for international advertising and PR agencies. By now she has 20 years’ experience consulting companies and executives on communication and leadership. She is an expert in facilitating executive teams to operate as agile and efficient high-performance teams who manage complexity, use diversity as a source of creativity and produce sustainable results. 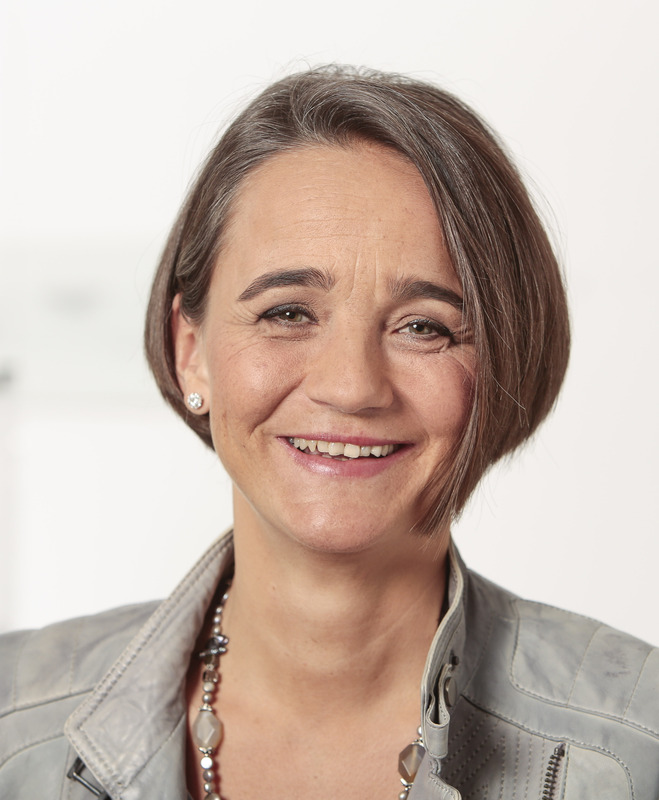 She holds an MBA in Strategy from the European Business School in Germany and complements her management studies with the latest research in communications and self-organizing systems theory. Her ability to apply the findings of research throughout the consulting and teaching process enables her clients to take a systemic look at themselves and their actions – she is a source of inspiration and creativity in guiding them to a better understanding of the relationship between self, team and organizational needs. Christiane lives in Cologne, but works all over the world. She enjoys golf, hiking, scuba diving, yoga and dark chocolate.